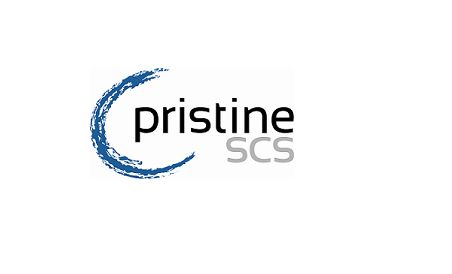 You can become a Five Star Company after you've completed your Authorised Professional program. You can become an Authorised Professional after you've completed your Certified Applicator program. You can become a Certified Applicator. 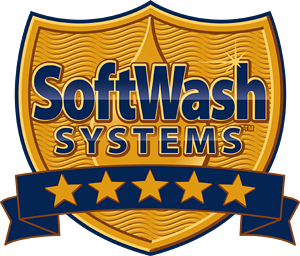 Our Certified Applicator is the first level for a professional to participate as an in-network SoftWash Systems company. The Certified Applicator educational course is designed to teach beginners and professionals how to SoftWash profitably. 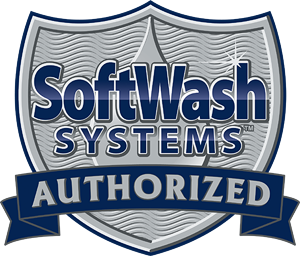 SoftWash Systems offers education that encompasses all levels of professionals, the best support in the industry, the newest innovations for softWashing equipment, and time tested chemicals that do the work for you! 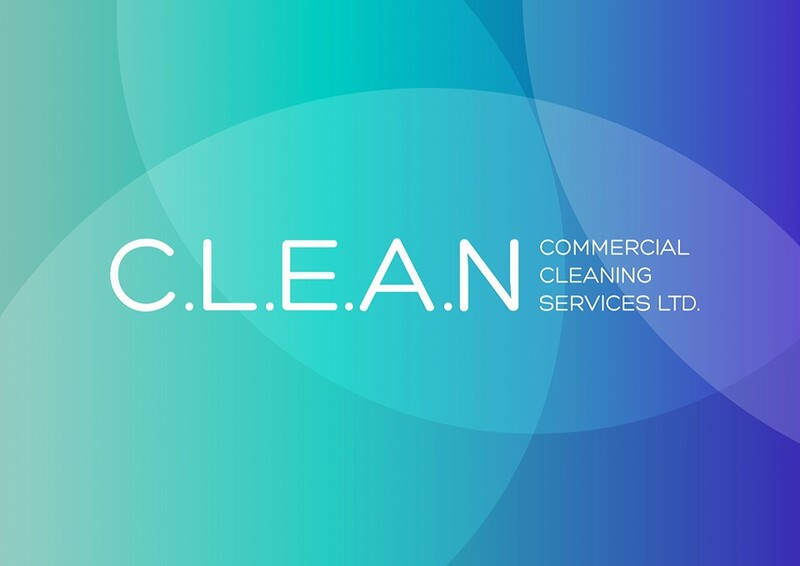 Be listed on the “Find a Professional” section (C) Position – Customers looking for reputable render or exterior surface cleaning companies will be able to find you much easier.